A two storey 4 bedroom house is one of the nice areas of Aradhippou, easy access to all towns, very good size bedrooms.The house has full central heating. house is built on 1/2 a Plot. 312m2Some decoration is needed in the house. 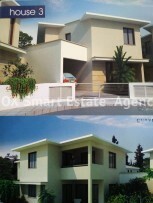 1 one bedroom house for investment, already rented out and recieves 8% R.O.I Per year. 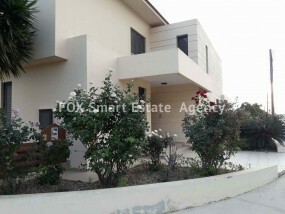 A good investment property with title deeds.An ex goverment property house in Kokkines area. 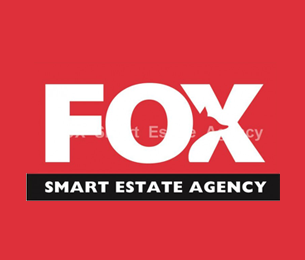 3 bedroom semi detached bungalow in the sotiros area.Seperate kitchen guest wc , family bathroom with 3 good size bedrooms. The house requires some work but overall it has great potential.This property is located within a 2 minute walk to Metro supermarket.Viewing by appointment. 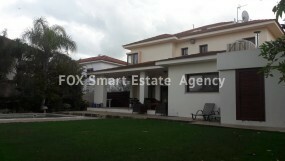 A first line house in a large plot(280m2) in Zenon Kamares. 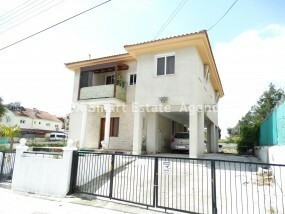 The house is recently renovated and additions are allowed according to zone.Ideal for a young family. Very close to all amenities and services. 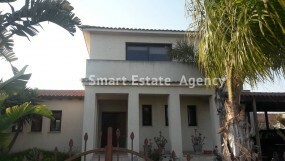 Four bedroom house in Krasa for sale.The plot is 756sq.m. 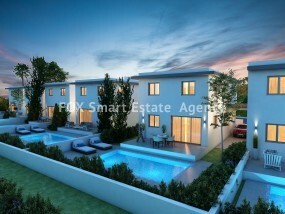 with garden and pool.The house is 450sq.m with one bedroom downstairs, living and dinning, kitchen with a living areaThe master bedroom is en suite, on the upper floor with one full bathroom and three bedrooms.There is plenty of storage, covered garage and the location is only 5min to Larnaka. Five houses project.Three houses available. 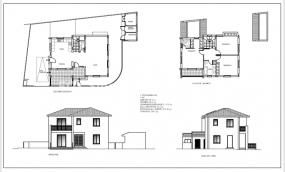 Three bedroom house, on plans, in Livadia.This house is 212sq.m and the plot is 256sq.m.The plot is located in a quiet residential area, close to amenities, schools, supermarkets.